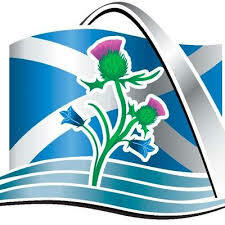 St. Louis is home to a handful of Scottish and cultural organizations showcasing the many virtues and aspects of Scottish heritage. We as a society encourage cross promoting and collaborating with each and every group to build a strong cultural community. Click on the group names to learn more about each one! If you’ve ever wanted to try curling, you’ve come to the right place. 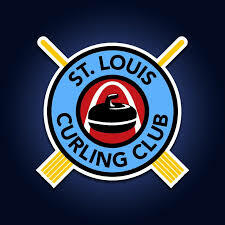 Throughout the year the St. Louis Curling Club schedules Learn to Curl sessions to introduce the public to the Olympic sport of curling. Our instructors will teach you the basics of curling and play a short game with you. 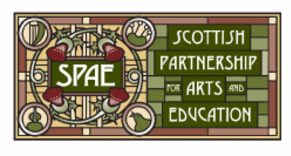 In the belief that music and the arts are key to connecting cultures and understanding our roots, Scottish Partnership for Arts and Education is dedicated to supporting Scottish Traditional Arts and Artists and to providing cultural experiences and educational opportunities in Scottish Traditional Arts in St. Louis area schools. 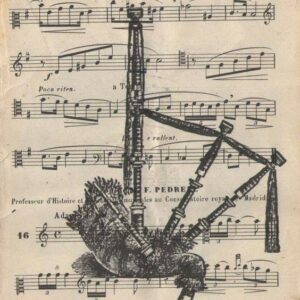 The St. Louis Drones Club exists to support and promote quality Highland bagpipe music, technique, and continuing education within the St. Louis and regional Highland bagpiping community. Join us once a month at Dressel’s Public House in the St. Louis Central West End for an evening of bagpiping and socializing! Open to all, free of charge. Come dance with The Highland Mist Scottish Country Dancers of St. Louis. We welcome beginners at every class – no prior dance experience is needed – and you may come with or without a partner. And you don’t need to have a Scottish background. Just wear comfortable clothing, and dance or athletic shoes. Click our link above for further details. The British Connection is a British women’s club centered in St. Louis. Their mission is building and promoting strong social networks between people of all British origin, including England, Scotland, Wales, and Northern Ireland. They host events focused on building strong friendships between members and hold monthly meetings. Click on the organization title above to visit their website for more information. Americans of Scottish descent have played a vibrant and influential role in the development of the United States. From the framers of the Declaration of Independence to the first man on the moon, Scottish-Americans have contributed mightily to the fields of the arts, science, politics, law, and more. Today, over eleven million Americans claim Scottish and Scotch-Irish roots — making them the eighth largest ethnic group in the United States. 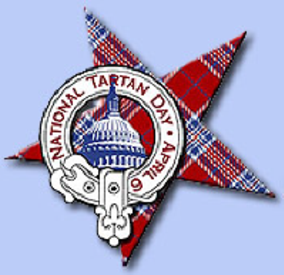 These are the people and accomplishments that are honored on National Tartan Day, April 6th. 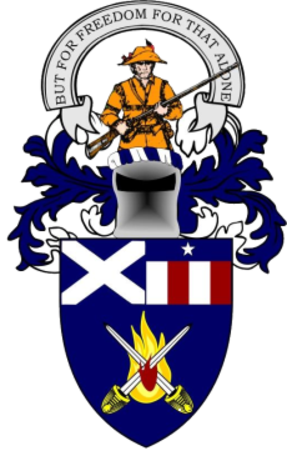 The Scottish-American Military Society (SAMS) was founded and chartered in North Carolina, April 12, 1981, as a non-profit organization with the following purpose: To preserve and promote Scottish and American Armed Forces customs, traditions, and heritage, by: Providing a forum for exchange of military history and genealogical information, conducting public education programs, presenting military student honor awards, supporting Scottish activities at Highland Games, making contributions to qualified scholarship funds or institutions, making appropriate charitable contributions, and providing a fraternal atmosphere for members. The Society was founded as a veterans organization. The membership is composed primarily of veterans of Scottish ancestry who have served — or are serving — in the Armed Forces of the United States and the Commonwealth. If you support the purposes shown above, we would welcome your membership if you qualify. Membership is open to honorably discharged veterans or active duty or reserve military persons who have served or are serving with any branch of the United States or Commonwealth Armed Forces. 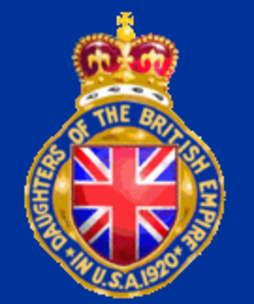 The Daughters of the British Empire in the United States of America is a national philanthropic group of British women. Our chapters are based in the Saint Louis, Missouri area. We welcome British and Commonwealth women living in the USA, either permanently or for long periods of time. That means if you are English, Scottish, Welsh, Northern Irish or of British Commonwealth heritage, we would love to meet you. We also welcome women whose husbands are British or of British Commonwealth heritage. The DBE is a 501(c)(3) non-profit, philanthropic organization. DBE in Missouri raises funds for the British Home in Chicago and charities in the St. Louis area. Founded in 1973, Sabhal Mòr Ostaig has become internationally recognized as a National Centre for the Gaelic language and culture. The College is an academic partner within the University of the Highlands and Islands (UHI), and provides high quality education and research opportunities through the medium of Scottish Gaelic. The Gaelic College located on the Isle of Skye offers various courses in Gaelic, from 5 day short courses to full time courses and distance learning courses for beginners to fluent speakers.